The Birla Mandir is a proud architectural landmark of Jaipur. 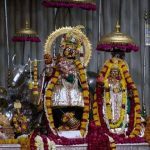 Dedicated to Lord Vishnu and Goddess Lakshmi, the temple was originally known as Lakshmi Narayan Temple. 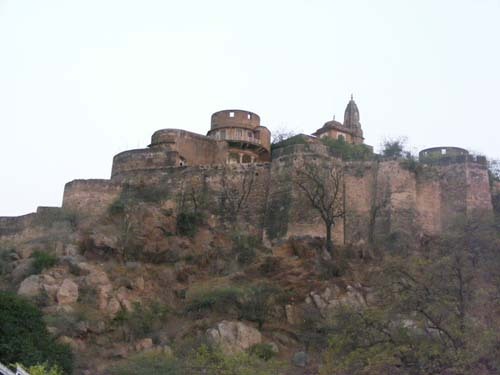 It is situated below the Moti Dungri Fort in Jaipur. 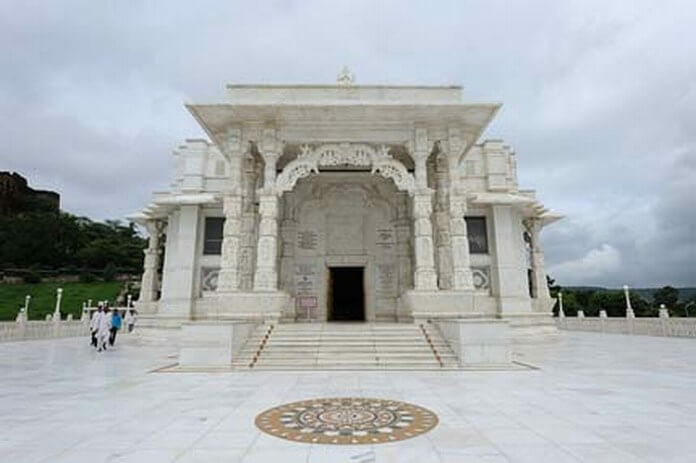 The temple made of pure white marble is slightly deviated from the traditional ancient Hindu temples as it is built with a modern approach. 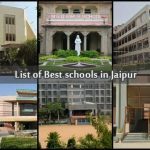 The beautifully sculpted idols of Lord Vishnu and Goddess Lakshmi along with other Hindu Gods and Goddesses are hosted inside the magnificent shrine. 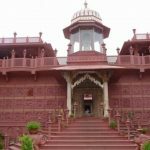 Another major significance of this temple is that the whole place is filled with delicate carvings of Hindu symbols and ancient quotes from the Geeta and the Upanishads. The walls also narrate several mythological events of the Hindus. Apart from the religious idols, pictures and figures of several religious saints, philosophers and historical achievers, like Socrates, Buddha, Zarathustra and Confucius also find place in the temple. To sum up, the temple all in all represents the architectural beauty of Jaipur with modernity. Turning the pages of history, it is found that the temple was built on the land given to the Birla family by the Maharaja. One of the most famous business families in India, Birla family received the land at just a token sum of one rupee. They built the temple in 1988 under B.M Birla Foundation. Birla Temple is a live example of secularism in India. The Mandir has three domes representing the three religions of India. The temple is bordered by beautiful breath taking gardens highlighting the splendor of the temple. The Ganesh Mandir or Moti Dungri Temple is another famous temple of Jaipur situated very near to the Birla Temple. It also includes a majestic museum displaying the ancestral possessions of the Birla family, a stunning garden and a shopping complex. 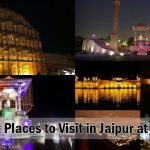 You can easily reach Birla Mandir via the local Buses, Rickshaws and Taxis from the main Jaipur city. The best time to visit the temple is during ‘Janmashtami’, the birth anniversary of Lord Krishna. It is celebrated with great enthusiasm and zest in the temple. Witness the temple illuminated beautifully, against the dark skyline at night. 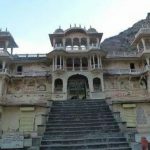 Birla Mandir or Laxmi Narayan Temple is situated just below the Moti Dungri Fort in Jaipur.